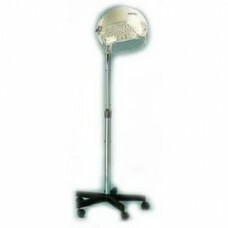 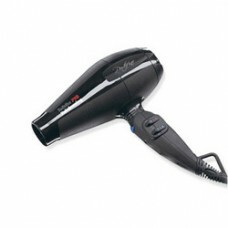 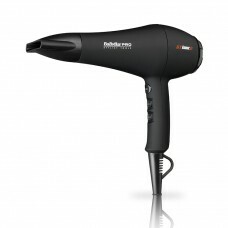 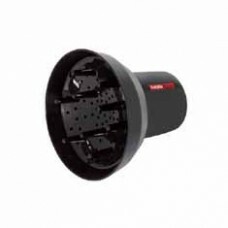 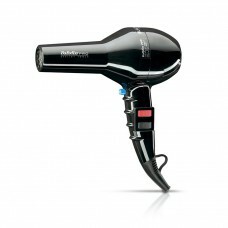 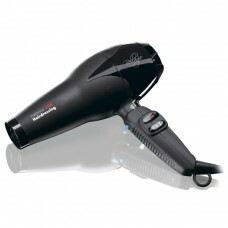 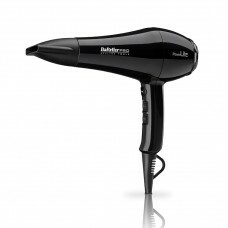 Babyliss Pro hair dryers are used by professionals all over the world. 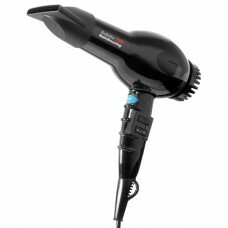 Our Hair dryers are from the Babyliss "Pro" range which are used in salons by professionals, not available on the High st. 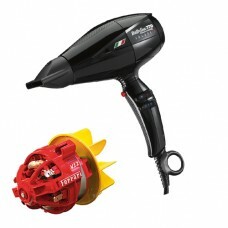 Using the finest technology and motors, these professional hair dryers will give years of service at home. 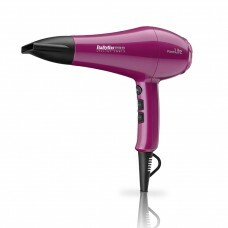 Please note that the Babyliss Pro hair dryer range is not available in high st stores.